This is a major and comprehensive study of the philosophy of Hegel, his place in the history of ideas, and his continuing relevance and importance. Professor Taylor relates Hegel to the earlier history of philosophy and, more particularly, to the central intellectual and spiritual issues of his own time. 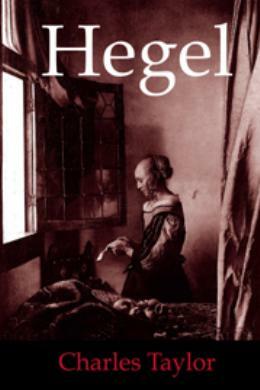 He engages with Hegel sympathetically, on Hegel´s own terms and, as the subject demands, in detail. This important book is now reissued with a fresh new cover.